Have you ever dreamt of attending the Tony Awards, Broadway’s biggest night? Well, this might be the year when you get to rub elbows with stars such as Bradley Cooper, Helen Mirren, Kelli O’Hara, Chita Rivera, and many others. A $100 dress rental from Rent the Runway. 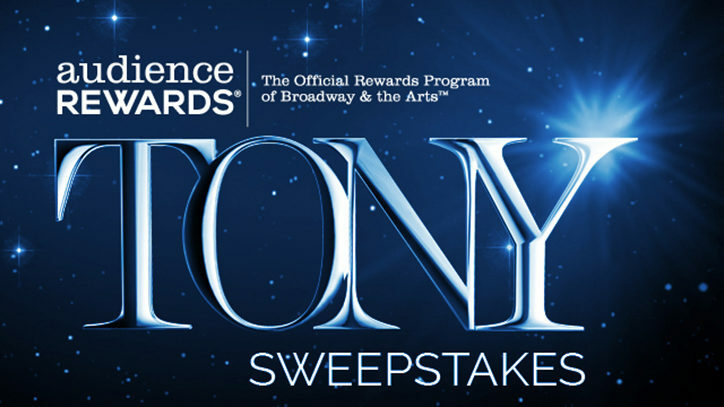 The Tonys will be held on June 7 and will include production numbers from nominated shows such as An American in Paris, Fun Home, Something Rotten!, The Visit, On the Town, On the Twentieth Century, and The King and I.
Inviting a member to the Tony Awards is just one way that Audience Rewards provides unique access to Broadway. Audience Rewards was created by a coalition of Broadway theatre operators and performing arts centers around America as a free benefit to consumers, allowing them to earn valuable ShowPoints for buying tickets to participating exhibitions, theatrical productions, and live entertainment. Members can then save money by redeeming ShowPoints for free tickets to the events they love or, even better, securing unique experiences and merchandise exclusively curated by Audience Rewards. 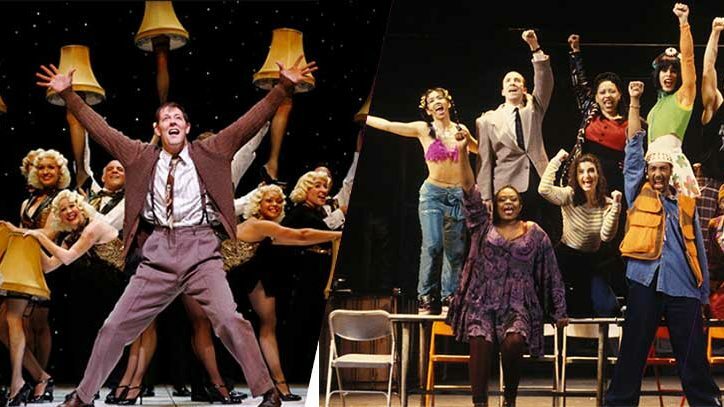 The official website, www.AudienceRewards.com, serves as an online resource for Broadway, Off-Broadway, national touring shows, opera and other live entertainment events. It features links to authorized ticketing agencies, performance schedules, participating venue information, special offers, point earning partners, event calendars, and lets members check their point balance and browse the performing arts award catalogue. 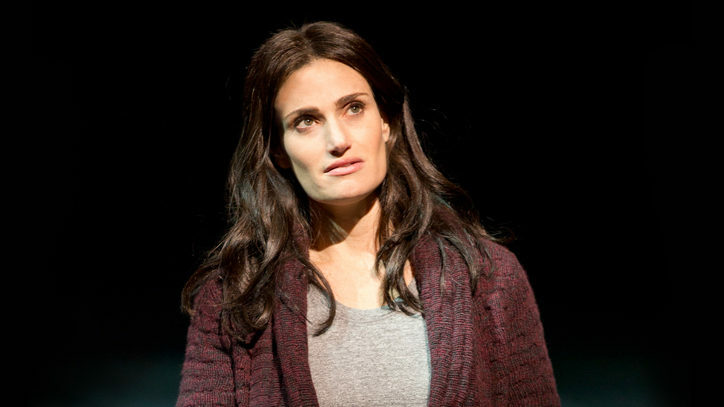 Remember – just one click could lead to a thrilling night at the Tony Awards. Good luck! It’s free and fast to enter at www.AudienceRewards.com: ENTER NOW.